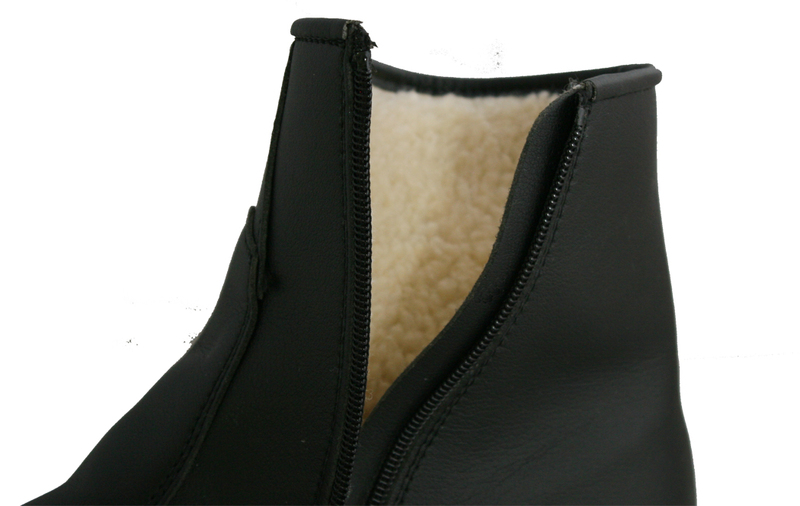 Fleece lined unisex vegan boot with side zip. Made in Italy, smart, warm & durable. 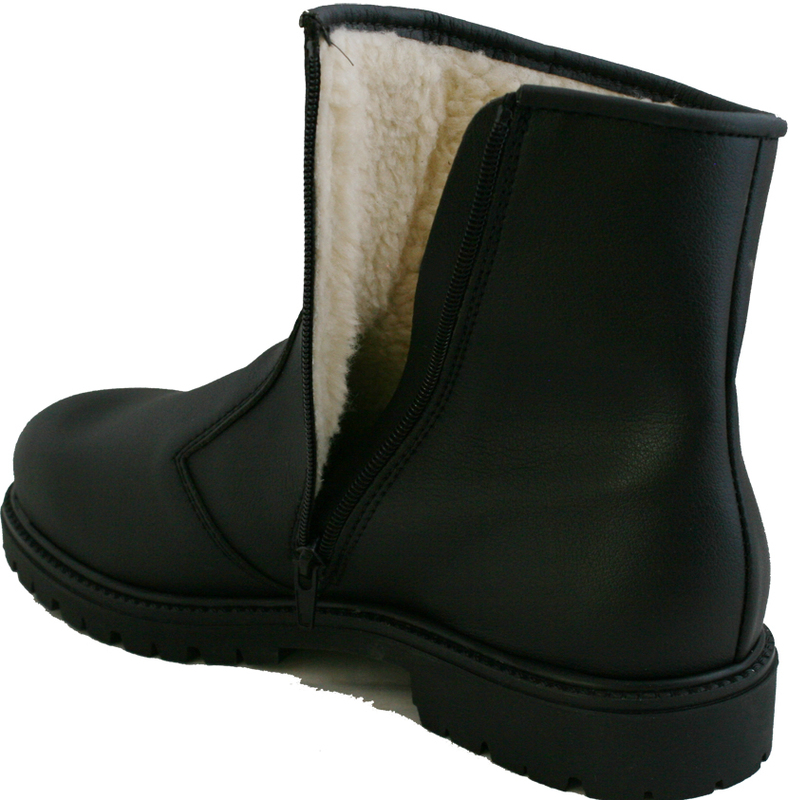 For Vegans & Vegetarians who want, style, comfort and warmth in their boot. "Got a pair of these boots last winter. I needed something to cope with very cold weather. 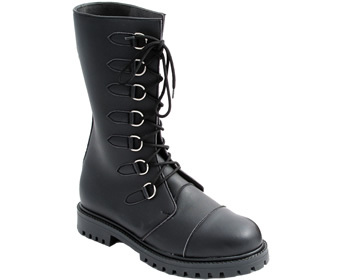 These boots are great. I take a size 8 shoe and the boots I ordered were size 8 and they are a good fit. 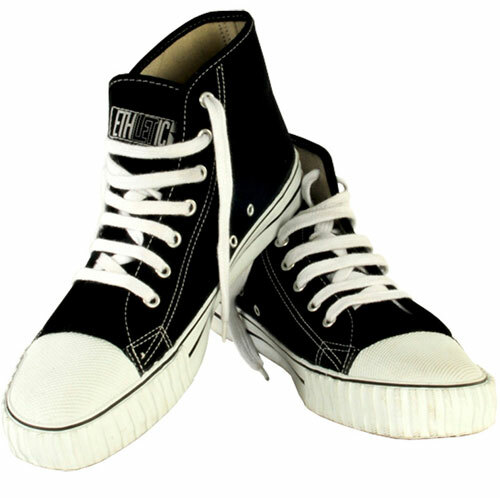 I wear them with jeans but they are stylish enough that you could wear them with a suit if you needed to. Great service and no problems with delivery to continental Europe. Mike Newman of the company is very helpful and courteous if you have any queries. 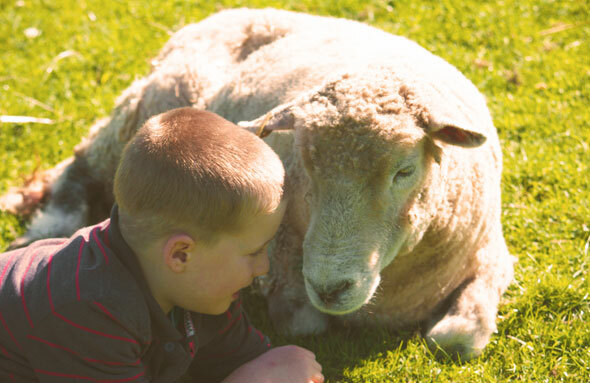 All in all, a great buy"
Fantastic boots and great customer service! 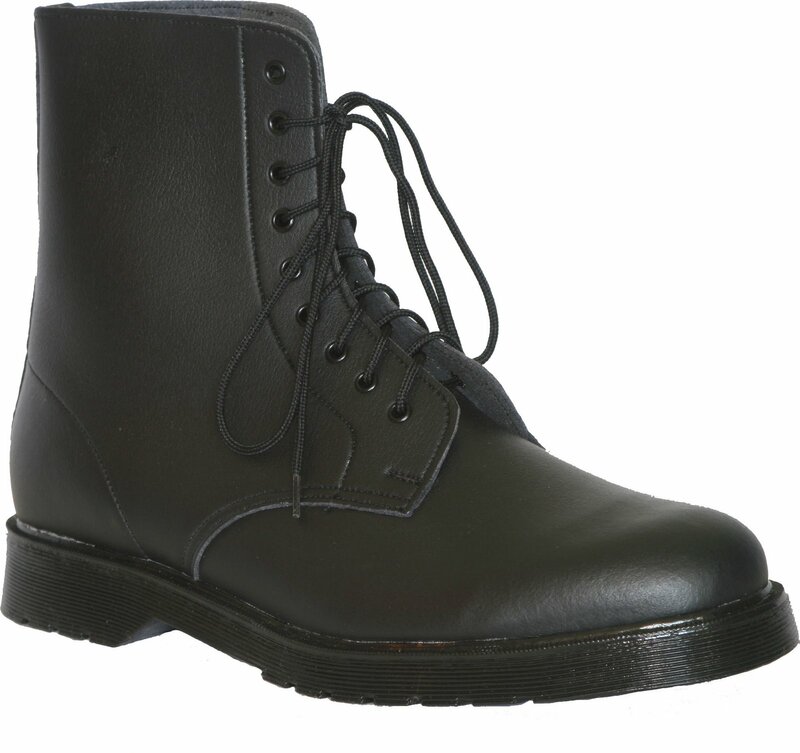 I came across this pair of boots when I was looking for a stylish and warm but also an ethical pair of boots for my holiday in Russia. I was very anxious to get these by a certain date due to a holiday but unfortunately, my size was initially out of stock. However, due to fantastic customer service (by a lovely person called Mike) not only was I notified when the boots were back in stock, but also managed to receive them in time for my holiday despite very tight timescales! Communication was great throughout the service as I was notified each time there was any progress on my order. The boots themselves are very comfortable, cosy and stylish and I have literally been wearing them every day since I got them. I agree with the previous reviews that everyone absolutely must have a pair for winter! I am definitely one very satisfied customer! Many thanks to Mike and all his team at Ethical Wares! Got a pair of these boots last winter . I needed something to cope with very cold weather . These boots are great . 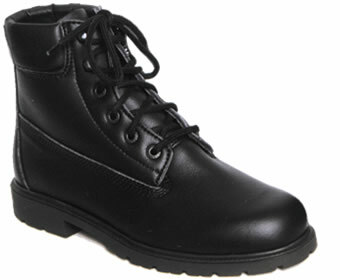 I take a size 8 shoe and the boots I ordered were size 8 and they are a good fit . 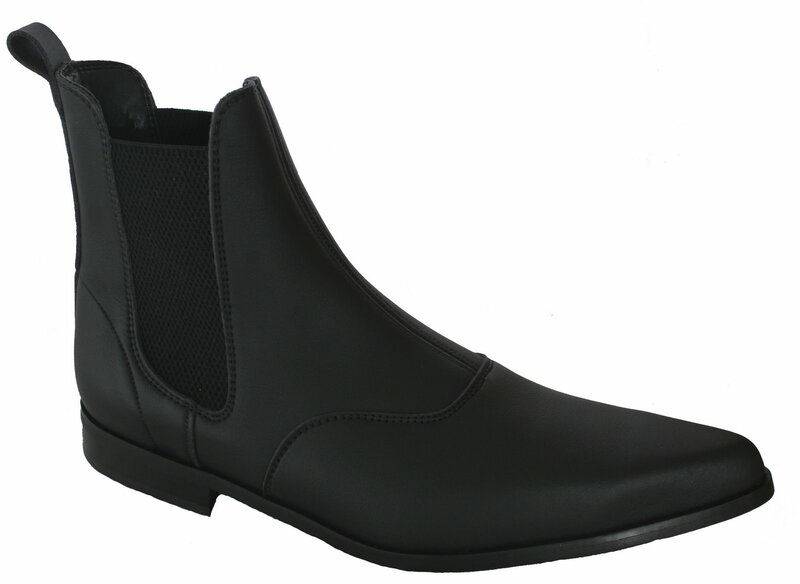 I wear them with jeans but they are stylish enough that you could wear them with a suit if you needed to . Great serviceand no problems with delivery to continental europe . Mike Newman of the company is very helpful and courteous if you have any queries. Warm comfortable and looking good I love strutting round in mine. Perfect winter boots. I love these boots! You can dress them up or down. I think they look great with leggings. They are quite chunky looking, but in a stylish way. I love the side zip, meaning I can just slip them on in a hurry. Thank you Ethical Wares. A great product and a great service. As always. 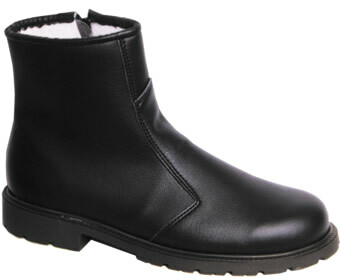 Superbly practical boots, very cosy and oh so comfortable for the winter. 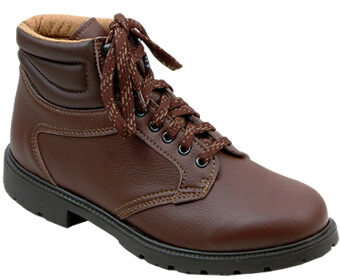 They slip on like a dream, very light weight for such a warm and durable boot. Expertly crafted in a timeless style. Everybody should own a pair of these! Thank you EthicalWares for cruelty footwear that don't compromise on style. I will be shopping from you again! The best boots I've ever had. I bought my scandinavian boots three or four years ago; it has been the best footwear purchase of my life. 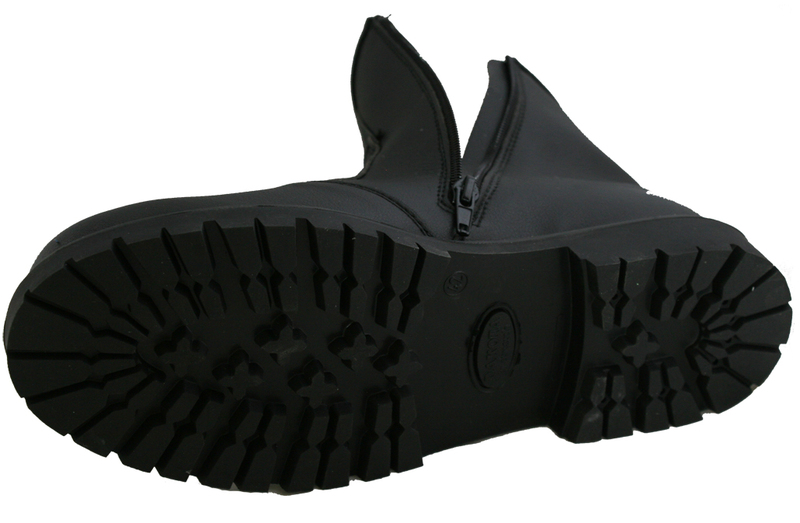 Now I can walk and ride my bike through the danish winter without getting cold feet - before I got the scandinavian boots my toes would often get ice cold after a bike ride. Although I have used them a lot, they are still as good as new, warm and water-tight. 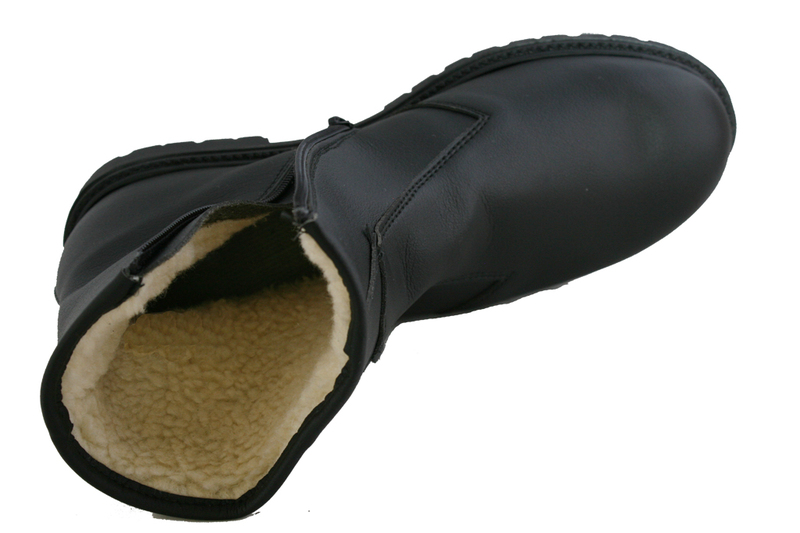 In the winter months am living in my Scandinavian boots; so comfy, the fleece lining gives me another layer of warmth, they support my ankles and look smart. I would not be without them.